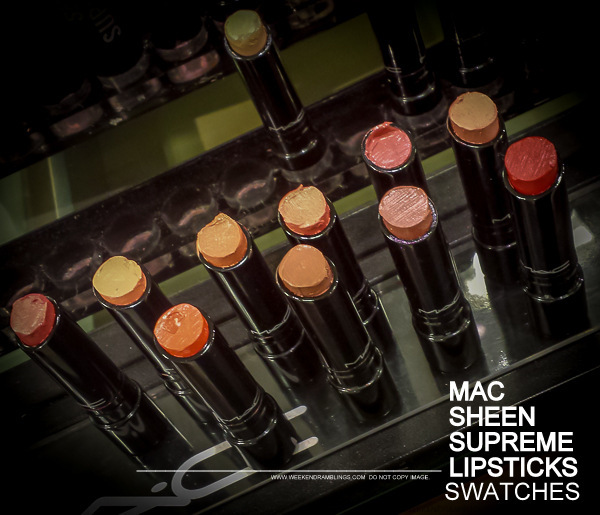 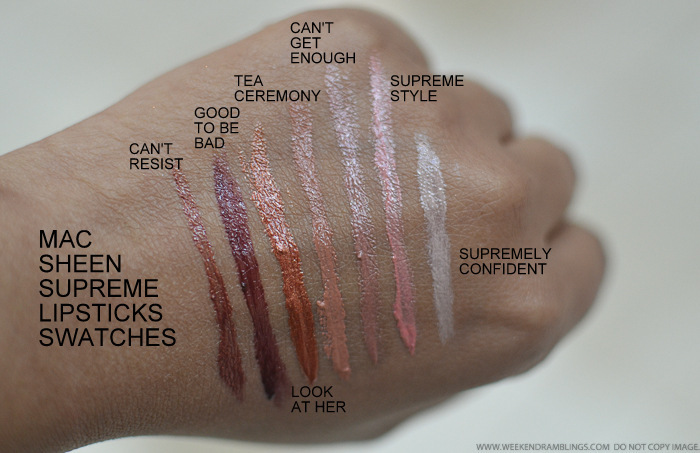 MAC Sheen Supreme lipsticks are available at MAC counters and online at www.maccosmetics.com. 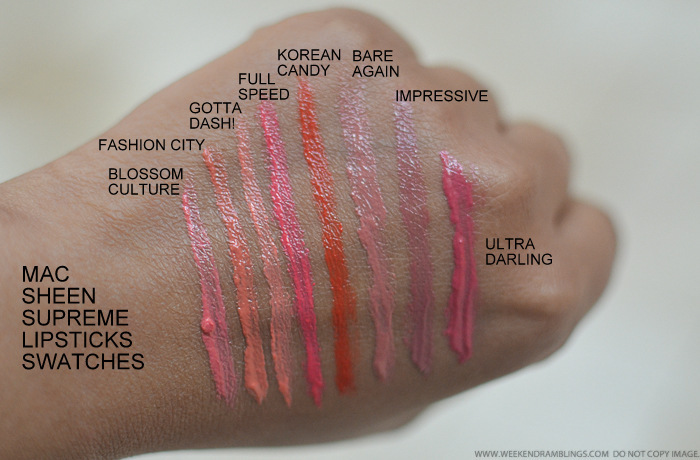 How do they survive summers in India, though...they are sooooooooooooooo melty softttttt!! 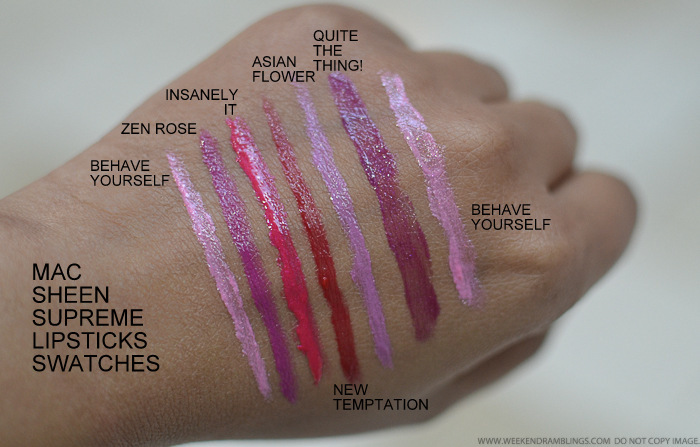 Rads, How would you compare these with the Huggable lipcolors?